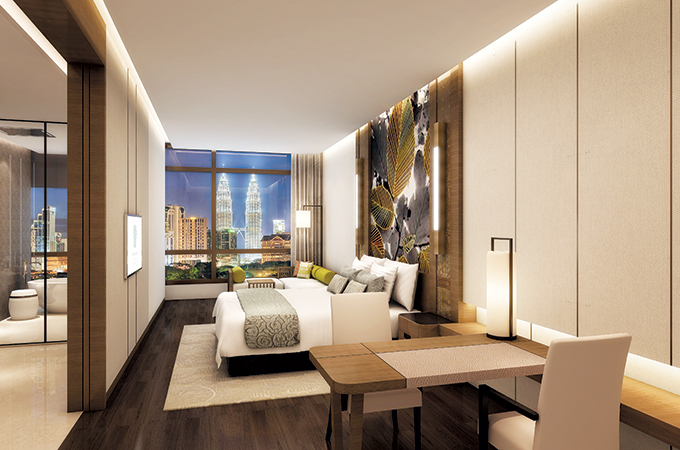 Last month, Banyan Tree Hotels & Resorts announced the opening of Malaysia’s first Banyan Tree resort, Banyan Tree Kuala Lumpur, in June this year. Set amidst the heart of Kuala Lumpur’s Golden Triangle, the commercial, shopping and entertainment hub of Malaysia, Banyan Tree Kuala Lumpur offers a modern city sanctuary with signature local experiences. The brand’s only outpost in the Middle East, Banyan Tree Al Wadi in Ras Al Khaimah, UAE, was rebranded into a Ritz-Carlton property last year, but the brand has since announced a residential project in Dubai called Banyan Tree Residences Hillside Dubai.